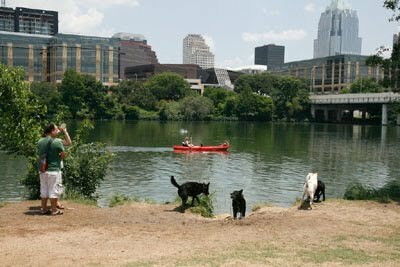 The Bull Creek District Park remains an on-leash park to prevent an increase of bacteria in the creek, which has been attributed to dog waste. The Parks and Recreation Department as well as the Watershed Protection Department have searched for new off-leash locations. Yett Creek Park, near Parmer Lane and MoPac, is one option. The two departments will work with an Off-Leash Area Advisory Committee to develop a public information strategy for surrounding neighborhoods. If the park is designated off-leash, a new parking facility and trail head would need to be constructed. The departments will meet with neighborhoods in May.